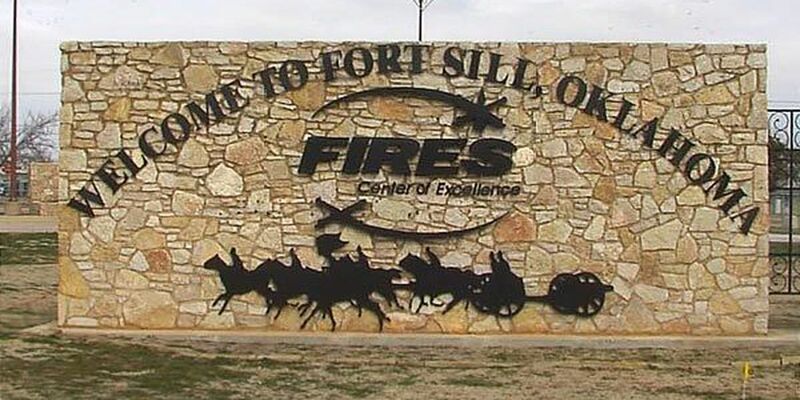 FORT SILL,OK(KSWO)-Thanks to the quick response by firefighters and a sprinkler system, a building fire was quickly contained Friday night. Officials say the blaze erupted in a small carpentry shop in the Director of Public Works building just north of the Sheridan and Currie Road intersection. Fire damage was isolated to two desks.No one was injured in the fire. The cause remains under investigation.